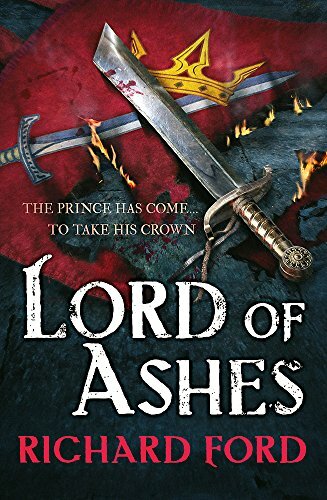 9780755394104 | Headline Book Pub Ltd, May 31, 2016, cover price $12.99 | About this edition: The third novel in Richard Ford's magnificent fantasy series has enough thrills, valour, guts and glory to satisfy any die-hard fan of David Gemmell and Joe Abercrombie. 9780061692048 | Ecco Pr, May 22, 2012, cover price $27.99 | About this edition: The only writer ever to win both the Pulitzer Prize and Pen/Faulkner Award for a single novel (Independence Day) Richard Ford follows the completion of his acclaimed Bascombe trilogy with Canada. 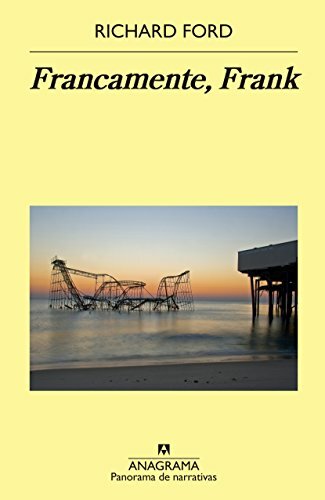 9788433977892 | Editorial Anagrama, May 31, 2016, cover price $18.95 | also contains Canada | About this edition: Dell Parsons tiene quince anos cuando sus padres roban un banco y son detenidos. 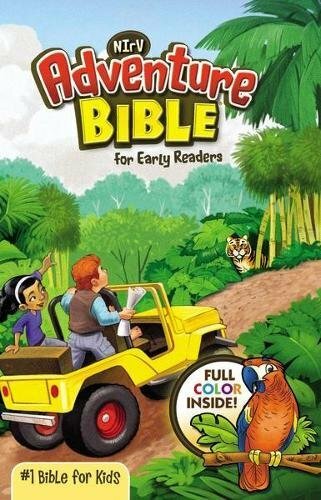 9780061692031 | Reprint edition (Ecco Pr, January 22, 2013), cover price $15.99 | About this edition: "First, I’ll tell about the robbery our parents committed. 9780062128515 | Lgr edition (Harpercollins, May 22, 2012), cover price $27.99 | About this edition: The only writer ever to win both the Pulitzer Prize and Pen/Faulkner Award for a single novel (Independence Day) Richard Ford follows the completion of his acclaimed Bascombe trilogy with Canada. 9788433978714 | Editorial Anagrama, January 30, 2014, cover price $37.95 | About this edition: Dell Parsons tiene quince anos cuando sucede algo que marcara para siempre su vida: sus padres roban un banco y son detenidos. 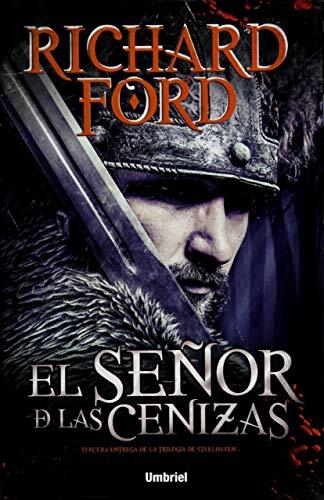 9788492915828, titled "El seÃ±or de las cenizas/ Lord of Ashes" | Urano, April 30, 2016, cover price $21.95 | About this edition: El principe ha venido a reclamar su corona La reina de Steelhaven se ha vuelto mas fuerte. 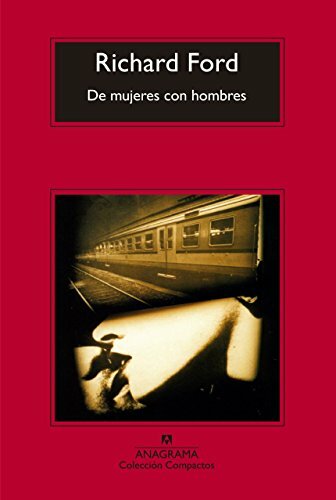 9788433977854 | Editorial Anagrama, January 15, 2016, cover price $13.95 | also contains De mujeres con hombres / Women With Men | About this edition: Un ejecutivo viaja a Paris en donde le es infiel a su esposa que lo espera en Chicago. 9788433968975 | Editorial Anagrama, November 2, 1999, cover price $21.95 | About this edition: Richard Ford's Independence Day—his sequel to The Sportswriter, and an international bestseller—is the only novel ever to have received both the Pulitzer Prize and the PEN/Faulkner Award. 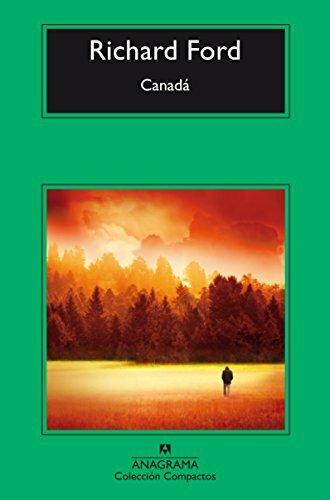 9788433979384 | Editorial Anagrama, January 15, 2016, cover price $24.95 | About this edition: Richard Ford regresa con cuatro historias narradas por el iconico Bascombe, quien ahora tiene 68 anos y vive en un vecindario de Nueva Jersey que ha salido relativamente airoso de la devastacion del huracan Sandy. 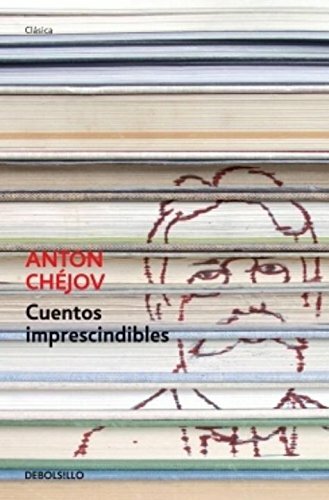 9788433977861 | Editorial Anagrama, January 15, 2016, cover price $13.95 | About this edition: Verano de 1960. 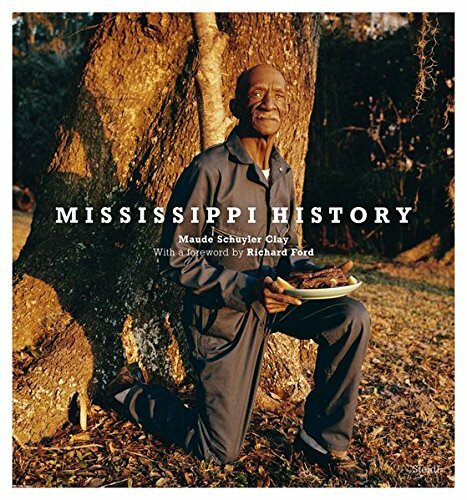 9783869309743, titled "Mississippi History: My Mississippi History" | Steidl / Edition7L, December 29, 2015, cover price $75.00 | About this edition: Maude Schuyler Clay started her color portrait series Mississippi History in 1975 when she acquired her first Rolleiflex Twin Lens Reflex camera. 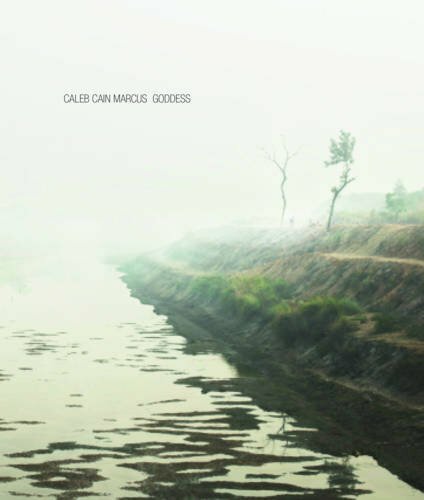 9788862084185, titled "Goddess: Goddess" | Damiani Editore, September 29, 2015, cover price $50.00 | About this edition: New York-based photographer Caleb Cain Marcus journeyed 1,500 miles along the Ganges River to create Goddess, a bold feat of landscape photography. 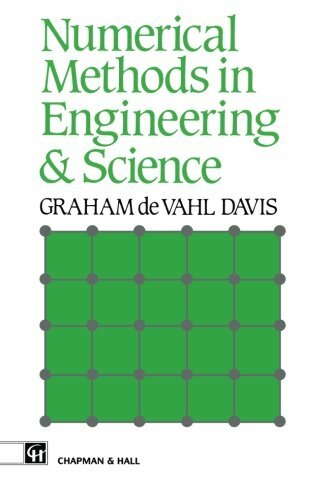 9780412438806, titled "Numerical Methods in Engineering and Science" | Springer Verlag, August 1, 1987, cover price $99.00 | also contains Numerical Methods in Engineering and Science | About this edition: This book is designed for an introductory course in numerical methods for students of engineering and science at universities and colleges of advanced education. 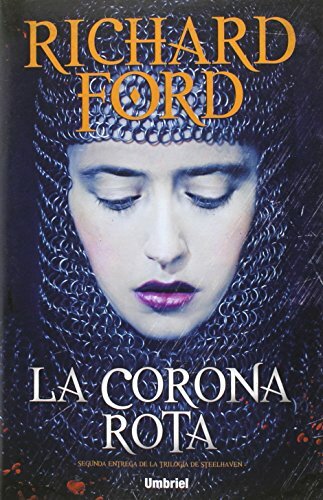 9788492915590 | Urano, May 30, 2015, cover price $25.95 | About this edition: El rey ha muerto. As soon as it appeared, Richard Ford's Handbook to Spain was hailed as a major work of literature. How far Ford had burst out of the guidebook genre was amply proved the next year when Murray's produced a compendium of the material they had forced Ford to discard from the Handbook. 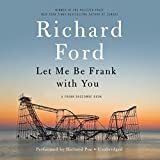 Characteristically, Ford also added much that was new, all of it treated with energy, diamond wit, and irresistible charm. This new edition of Gatherings from Spain is illustrated with drawings by Ford himself and his friends, and enriched by a fully annotated index. 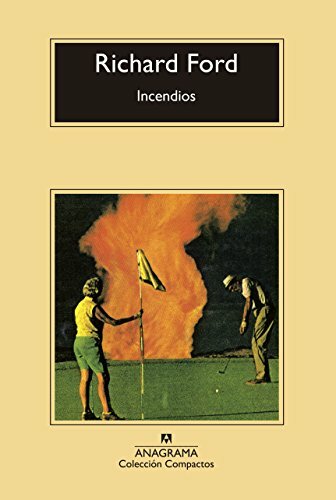 9781873429341 | Pallas Athene Pub, October 1, 1999, cover price $27.50 | About this edition: As soon as it appeared, Richard Ford's Handbook to Spain was hailed as a major work of literature. A collection of two hundred of the photographer's most significant author portraits includes those of such writers as John Irving, Joyce Carol Oates, Truman Capote, and Gloria Naylor. 9780743227346 | Simon & Schuster, November 1, 2003, cover price $35.00 | About this edition: A collection of two hundred of the photographer's most significant author portraits includes those of such writers as John Irving, Joyce Carol Oates, Truman Capote, and Gloria Naylor. 9780443036439, titled "Pharmaceutics: The Science of Dosage Form Design" | Churchill Livingstone, April 1, 1988, cover price $63.00 | also contains Pharmaceutics: The Science of Dosage Form Design | About this edition: This volume replaces the 6th edition of the successful Cooper and Gunn's Tutorial Pharmacy 6E, published in 1972. 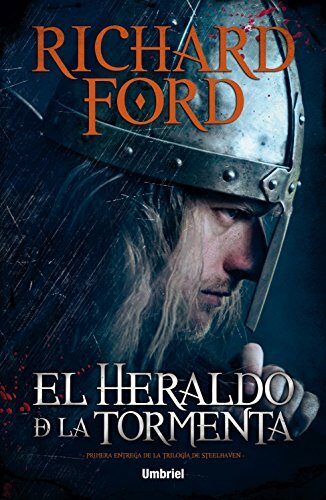 9788492915422 | Italian edition edition (Urano, December 30, 2014), cover price $26.95 | About this edition: Siete historias entrelazadas con personajes legendarios y fascinantes. 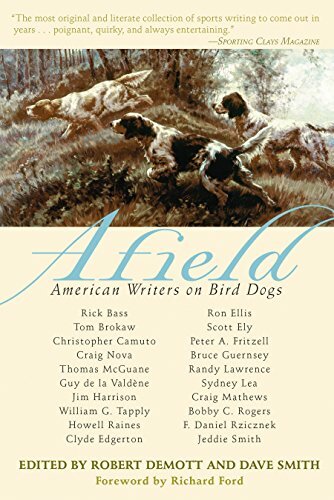 9781629147833 | Reprint edition (Skyhorse Pub Co Inc, November 18, 2014), cover price $14.95 | About this edition: This marvelous collection features stories from some of Americaâs finest and most respected writers about every outdoorsmanâs favorite and most loyal hunting partner: his dog. 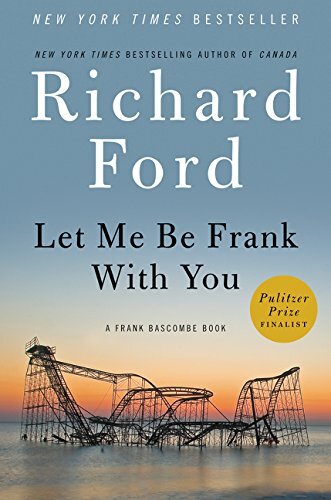 9780061692062 | Ecco Pr, November 4, 2014, cover price $27.99 | About this edition: Finalist for the Pulitzer PrizeA brilliant new work that returns Richard Ford to the hallowed territory that sealed his reputation as an American master: the world of Frank Bascombe, and the landscape of his celebrated novels The Sportswriter, the Pulitzer Prize and PEN/Faulkner winning Independence Day, and The Lay of the Land. 9780062344311 | Lgr edition (Harpercollins, November 4, 2014), cover price $27.99 | About this edition: A brilliant new work that returns Richard Ford to the hallowed territory that sealed his reputation as an American master: the world of Frank Bascombe, and the landscape of his celebrated novels The Sportswriter, the Pulitzer Prize and PEN/Faulkner winning Independence Day, and The Lay of the Land. 9781483029214 | Unabridged edition (Blackstone Audio Inc, November 4, 2014), cover price $29.99 | About this edition: [Read by Richard Poe] A brilliant new work that returns Richard Ford to the celebrated fictional landscape that sealed his reputation as an american master: the world of Frank Bascombe. 9786073106788 | 2 edition (Debolsillo Mexico, April 22, 2014), cover price $14.00 | About this edition: Cuentos imprescindibles Casi al mismo tÃ­tulo que el drama, el relato corto se ajusta al proyecto literario de ChÃ©jov: "No he adquirido una perspectiva polÃ­tica, ni filosÃ³fica ni religiosa sobre la vida. 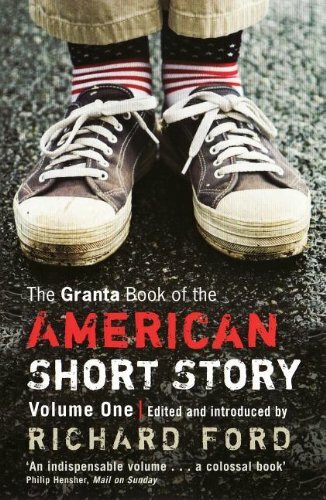 9781847086792 | Reprint edition (Granta Books, January 1, 2012), cover price $14.95 | About this edition: Richard Ford, who is among the finest of American novelists and short-story writers, edits and introduces this volume.